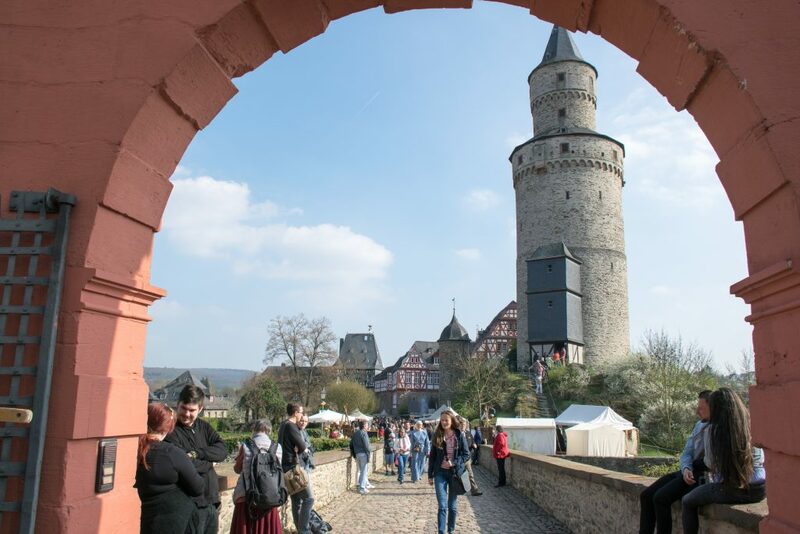 Today the adventure takes us back to Idstein, to one of my favorite events-the Hexenmarkt! Hoping to meetup with friends I wandered around for a minute and enjoyed the area surrounding Burg Idstein. Around the corner I discovered an archery demonstration! I love the musicians of all ages, the performers, the interesting wares, the festive spirit of the whole affair! There is something for everyone and it is pretty laid back, even when the crowds show up. 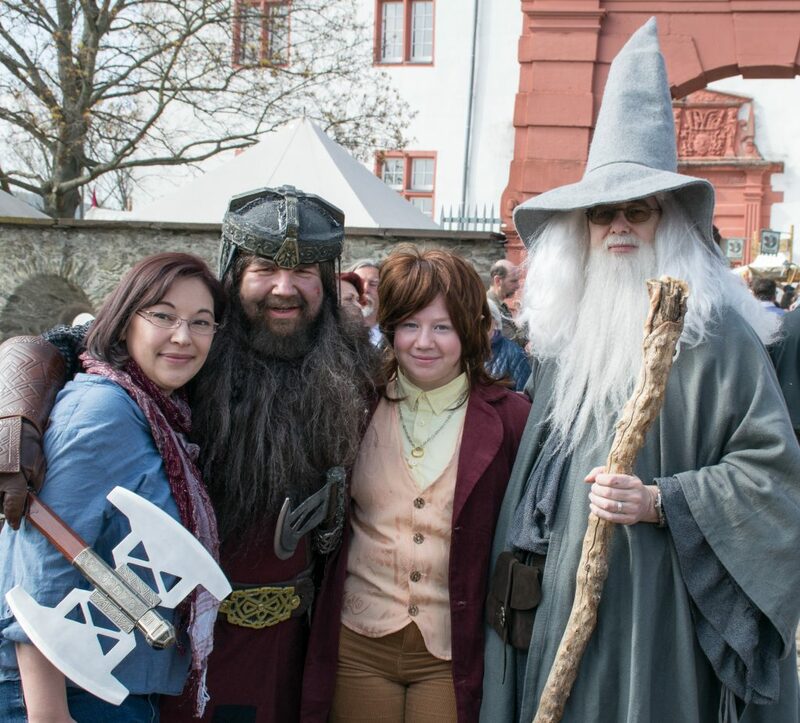 My favorite moments of today’s adventures was 2nd helpings of the delicious Kirsch Bier and finding myself in the company of Middle Earth heroes!